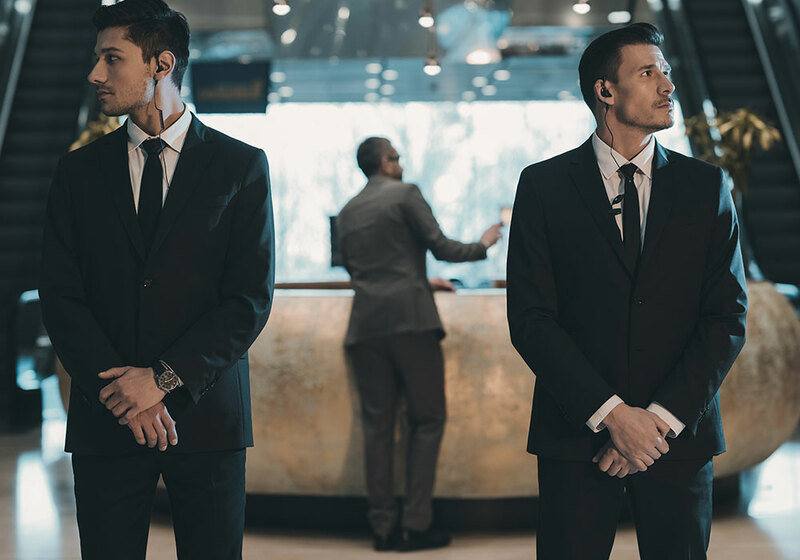 Black Tie Security cater for hundreds of events annually and have vast experience providing Security personnel to many of Melbourne’s private event management companies with longstanding contracts. We keep it personal and professional and understand that not every event is the same and want to not just meet but exceed your expectations. Black Tie treat every contract with confidentiality and discretion and every client receives a personalised service. We aim to protect your assets, reduce your risk exposure and optimize safety. We treat every event with professionalism and discretion. Relax knowing that the Black Tie team are looking after your event. Our current climate demands the need to have Security. Visible professional Security at the front of your property or venue is the best deterrent and looks great for your event. Our customers are wanting more flexibility when organising their events with many choosing to now outsource their own private contractors including Security. 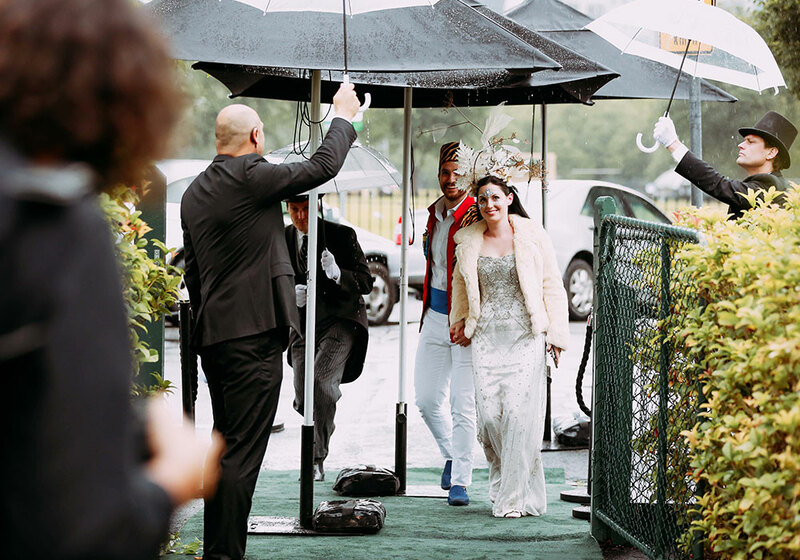 Our guards can assist with guest lists, meeting and greeting, directing guests, along with general reception duties. We can also organise a guard to look after your residence while you are attending your big day. Feel comfortable knowing your home is safe. Try Black Tie, experience the difference.